Started in 2001, the USPC Horsemasters Program for Adult Volunteers was developed to meet the needs of Pony Club parents and other adults to learn more about horses, to feel comfortable around the animals and secure in their knowledge about horsemanship and riding skills, thereby becoming more empowered volunteers to USPC at the local, regional and national levels. 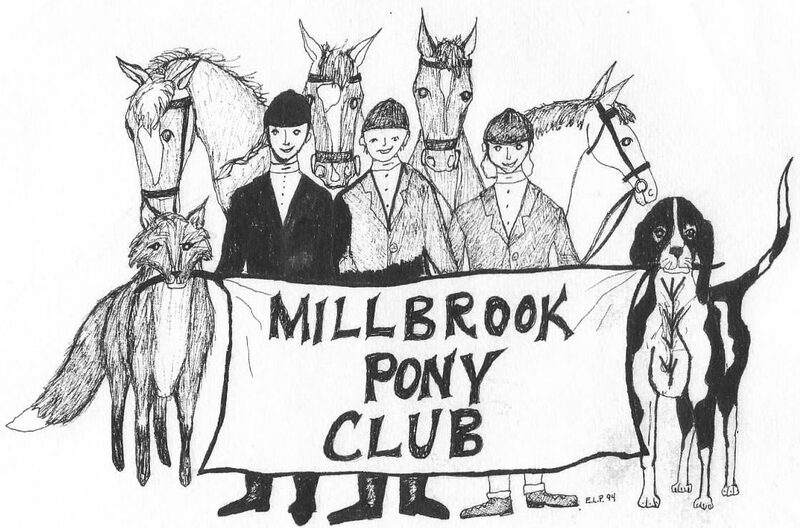 Millbrook Horsemasters is our local Horsemasters group. We are equine enthusiasts adhering to the USPC ideals and are members of the US Pony Club as riding adults. We meet at least twice month for mounted clinics and unmounted education. We have many members from all walks of life, from Pony Club parents to veterinarians. In addition to volunteering with our local club, we enjoy networking, honing our mounted skills and learning about the equine industry.